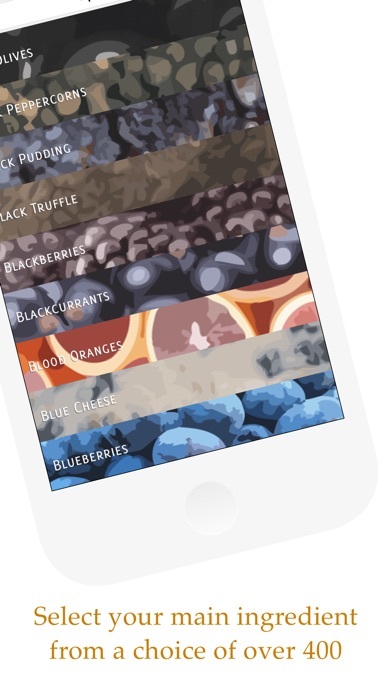 *** Babble's "Top 50 Food Apps": "Spingredients is a delight. 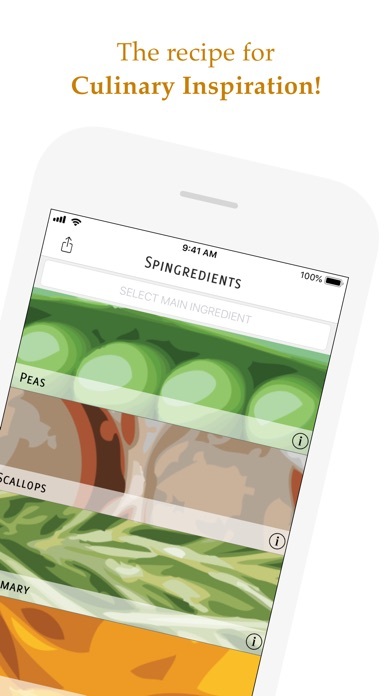 *** Babble's "Top 50 Food Apps": "Spingredients is a delight. 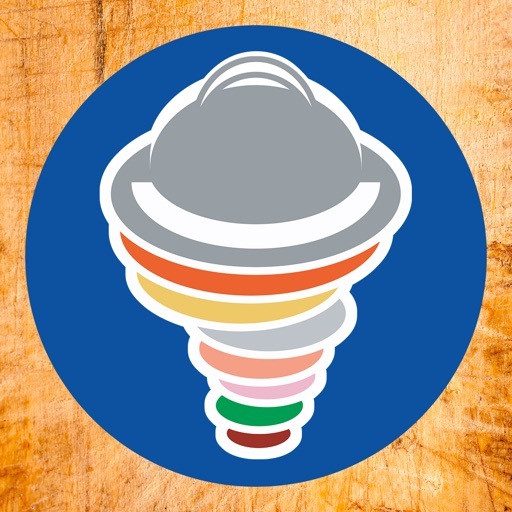 Plan your meal around a staple, shake or swipe to start the spinner, and Spingredients serves up a clean, colorful display of the four basic ingredients you need to create your dish." 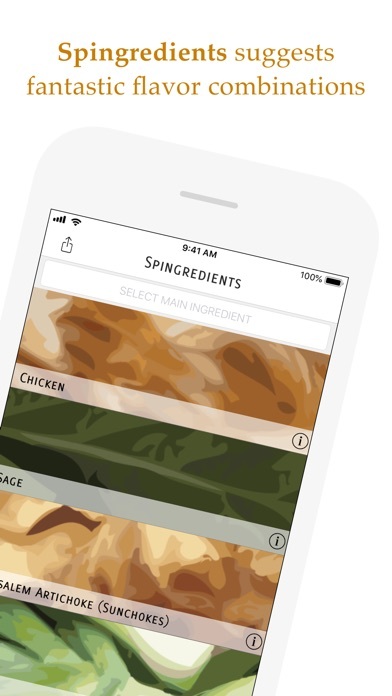 *** Create your new signature dish with Spingredients! Choose your one key ingredient, and Spingredients will suggest fantastic flavor combinations to get those creative juices flowing. • Over 400 ingredients to choose from. • Over 23,500 flavor combinations. • Find a combination that you want to cook - just hit the "Recipe Search" button and Spingredients will find you some recipes. • Re-spin individual ingredients to refine your dish. • Stunning stylized ingredient images. • Override our flavor-combination ratings with your own. Whether you're a gourmet chef, or a novice cook, Spingredients will inspire you to create fantastic dishes.